There are many reasons why you’d want to reset your MacBook Air to factory settings. Perhaps your Mac is showing just a too much little lag. 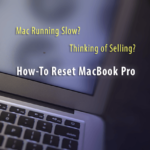 Maybe you want to reset for better overall performance, are thinking of giving away or selling your MacBook after you purchase or receive the latest Mac model. For whatever reason, you need to set your Mac back to its factory defaults. Since our Macs hold so much of our personal and private data, it’s imperative to clean out our machines when selling or giving away our favorite older Macs. And it’s particularly useful for the new user to have a beautiful clean machine that’s returned to its native factory state. 1 Resetting to High Sierra or above? Or using APFS? MacBook Stuck on Apple Logo and Won’t Boot? Mac Not Working Right or Slow? Try a Reset! Resetting to High Sierra or above? Or using APFS? 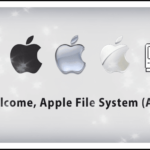 High Sierra and above use Apple’s latest file system called APFS. It’s indeed confusing when re-formatting your Mac’s hard drive when using macOS High Sierra, Mojave, and above! Only then reset it to APFS AND don’t change it to Mac OS Extended. You should choose macOS Extended (Journaled) AND NOT the new file system APFS. When you erase your disk with Mac OS Extended (Journaled) and then install macOS High Sierra, Mojave or above, the macOS installer automatically decides whether to convert the disk to APFS. So leave the heavy lifting to your macOS installer! Don’t Know What Your Mac or MacBook Shipped With? 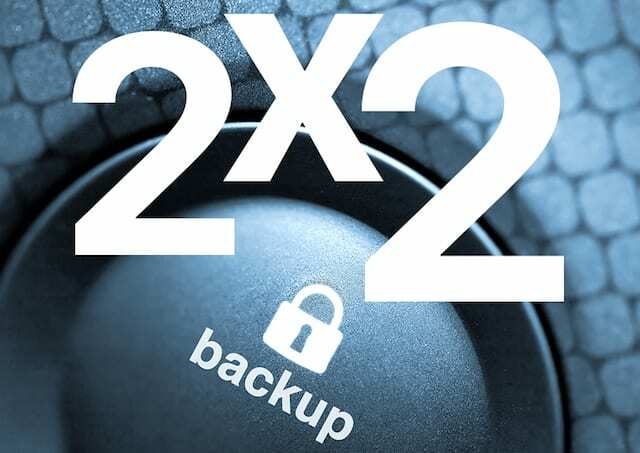 Yes, backup everything with Time Machine or another application, preferably following the 2X2 rule with two clouds and two physicals (local or remote) backups. And consider using drive cloning apps like Carbon Copy Cloner, Super Duper, ChronoSync, or similar. These types of apps create identical clones (or copies) of your drive, and unlike Time Machine, they are fully bootable backups. If ever something goes wrong with your Mac, you can boot your computer from these clones. FileVault uses full-disk encryption to help prevent unauthorized access to information on your startup disk. Most people do not have this feature turned on. But it’s always best to check. 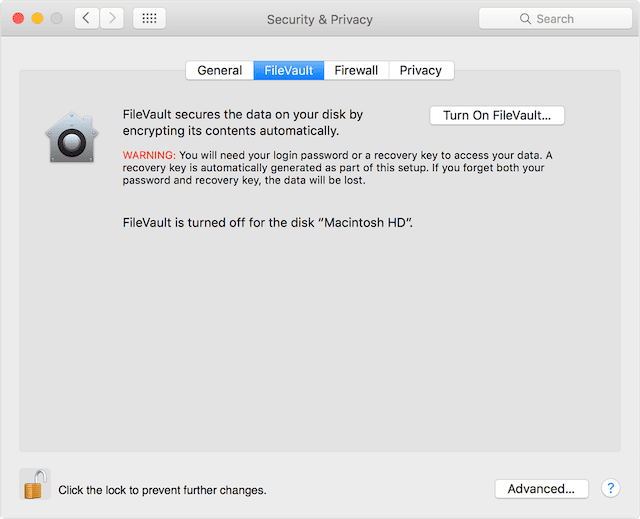 If you always log in with your account password, you may have FileVault on. That’s because when FileVault is on, your Mac always requires that you log in with your password. Following the restart, ensure your Mac is awake and plugged into AC power. Once your Mac starts up, decryption of your startup disk occurs in the background. And this takes time. Check progress in the FileVault section of Security & Privacy preferences. iTunes has a built-in authorization tool. When you authorize your MacBook or another device, you permit it to access all your apps, audiobooks, books, music, movies, and other content. But you are only allowed to authorize up to 5 computers. 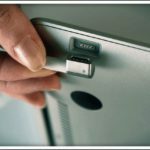 So if you are selling or giving away your MacBook, you want to make sure you deauthorize that particular computer. Don’t worry, you don’t lose any content, and nothing is deleted from your computer. When you deauthorize a computer, you only prevent it from accessing protected content. And if needed, you can authorize your computer later. Don’t save this step for later. It’s best to deauthorize through iTunes on your PC while you still have possession. If you sell or give away a computer that still has one of your five authorizations, you then need to deauthorize all of your computers and then re-authorize each one that you still use. That’s a heck of a lot of trouble and time for something you can do now before you give away or sell. Plus, it’s simple! If you neglected to deauthorize your computer before you reinstalled Windows, upgraded your RAM, hard disk, or other system components, your computer might have multiple authorizations. If you suspect that’s your situation, check your authorizations from the iTunes menu bar and choose Account > View My Account. On the Account Information page, navigate to the Apple ID Summary section, scrolling to Computer Authorizations. Here you see the number of computers that you’ve authorized in the past. Unfortunately, it does not list the names of those computers. So if that number is not in agreement with you, try to deauthorize your computer a few times until it’s no longer authorized. Many third-party applications include machine authorizations and activations, particularly image, sound, and video editing programs. For example, most Adobe programs require activation. Application Activation is the process of connecting a particular application to a valid user license. You must activate your application before you can use it. On the other hand, deactivation disconnects an application from a valid user license. Once deactivated, you can reactivate that license at any time, on any computer. You do not need to uninstall an application from your PC to deactivate it. Despite conventional wisdom, uninstalling an application does not necessarily deactivate its license. So check your list of applications, looking for any programs that require activation keys. Once located, go to the program’s menu bar and find the deactivation or deauthorize link. If you use Find My Mac, be sure to archive or make copies of your iCloud data before proceeding. Go to the Apple menu at the top left of your screen and select System Preferences. Then choose iCloud and click Sign Out. Make sure you remove all your personal data by clicking “Delete From Mac” on each of the pop-ups. Your iCloud contacts, calendars, and other iCloud data are then removed from your Mac. In your Messages app, choose Preferences > Accounts. Select your iMessage account and click Sign Out. macOS Recovery is part of your built-in recovery system on your Mac. Its utilities allow you to erase the internal hard drive fully. If selling or giving away, you want to reinstall macOS in a way that clears your Mac of anything and everything associated with you, your data, or your Apple ID. Turn on or restart your MacBook and hold down the Option+Command (⌘)+ R keys. When you see the Apple logo, release. When you see the Utilities window, startup is completed. 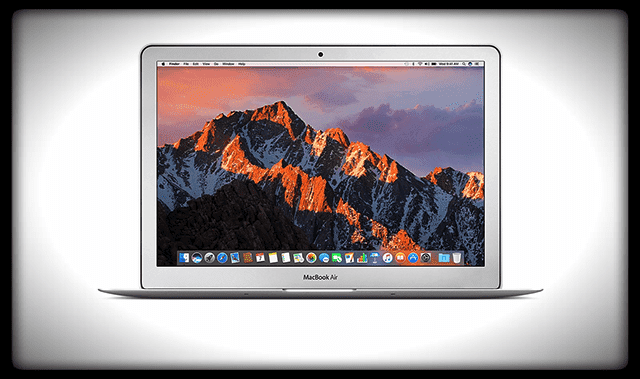 In the Format menu, choose Mac OS Extended (Journaled) or for Macs using High Sierra and above choose APFS, type a new name for your disk (we recommend the default name Macintosh HD) and click Erase. Erasing takes time, so practice patience! In the Format menu, choose Mac OS Extended (Journaled) or for High Sierra and above APFS, type a new name for your disk (we recommend the default name Macintosh HD) and click Erase. If you made a Time Machine backup, restore from your Time Machine backup. A restore erases the disk and then replaces everything on that disk with macOS and all your other data from your Time Machine backup. 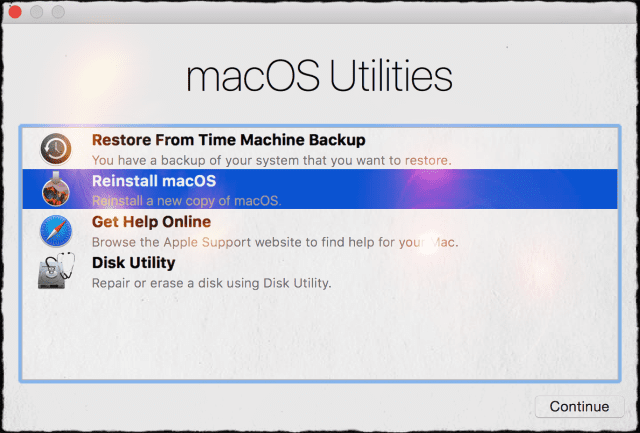 To do this, start up with macOS Recovery and choose Restore From Time Machine Backup. Follow the onscreen instructions. You can also reinstall macOS from the Mac App Store. Open the App Store and use the Search field to find it. Once located, download and install it from that product page. For some unknown reason, macOS Sierra doesn’t appear in your App Purchased tab. Let’s face it; even the best digital citizens find that their MacBook Air’s and other Macs’ performance get slower over time. I mean, this is life, and things happen. We install a lot of applications, updates, and maybe even do some poking about the system operating software using Terminal or third-party apps. This is real and expected use. It’s the value and the price of experience. So when your Mac just isn’t performing as well as it can; rather than deleting apps one-by-one or trying little fixes and hacks here and there, perform a reinstallation of macOS! And start your next day with a clean OS slate. If you’re selling or giving away your older Mac, resetting your Mac to factory settings is a must for you and the buyer or recipient. Restoring the mac’s factory settings gives you peace of mind that none of your data is accessible to the new owner. And the new owner starts off with a fresh start–no clutter remaining from all your previous applications, preferences, etc. So be nice to yourself and the new owner by removing and securing your data through a factory reset on your Mac! And never, ever forget to backup your data first through Time Machine or your backup method of choice, before performing ANY of the steps to reset your operating system. Thank you for this guide! It helped me out immensely! This worked like a charm! I don’t know if it was just my bad luck, bad judgment, or if there is a difference, but I used the command+R on the left and the option on the right side of the keyboard and it worked. The first time I tried following the directions and using all the keys on one side and it didn’t work…I didn’t get to the utility screen. That might have been my timing, though. The second time, by the time the startup beep sounded, I had the buttons compressed. From there, it went very smoothly. These instructions are great! Thanks. Unfortunately, these instructions do not work if you buy a MacBook Pro at a yard sale and it is missing the hard drive. I opened it up, put in a 1TB HD which I previously formatted as HFS+ Journaled. No way to download OS or to install from the CD-DVD drive. I set up an Apple Store account, but of course, found no way to download the OS even I’m willing to buy it from Apple. I went to local Apple Store and the counter-bot told me there was nothing they could but the would give me a $50 trade-in credit towards a new MacBook. If you purchase a MacBook from a yard sale that doesn’t include an HD, look at the serial/model number and identify which macOS or Mac OSX came with the computer from the factory. Close your MacBook and turn it over. The serial number and model information should be visible on the back side of the computer, near all the regulatory information. Once you install the macOS/OS X that shipped with your MacBook originally, you can update to the latest version of macOS/OS X that the MacBook supports. I can’t get the command + R button to work, it keeps making that fast beeping sound. It’s a 2012 MacBook Air that I already bought secondhand and trying to reset it to give away. Have you tried starting up in Internet Recovery Mode? To manually start up from macOS Recovery over the Internet, hold down Option-Command-R or Shift-Option-Command-R at startup. You need a reliable and fast internet connection to do this. Or, try to reset your PRAM: shutdown your Mac (power it off) and then when you restart press and hold down these four keys together: Command + Option + P + R keys. Keep holding these keys down until your Mac chimes like it’s starting up twice. You may be able to isolate the problem by paying attention to how many beeps you hear when starting up. One tone, repeating every five seconds: No RAM is installed. If you recently replaced or upgraded your computer’s RAM, check to see if it was installed properly. 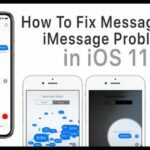 If the issue continues, contact Apple Support. Three successive tones, then a five-second pause (repeating): RAM doesn’t pass a data integrity check. If you recently replaced or upgraded your computer’s RAM, check to see if it was installed properly. 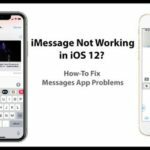 If the issue continues, contact Apple Support. Three long tones, three short tones, three long tones: EFI ROM corruption is detected, and your Mac is in EFI ROM recovery mode. Newer computers automatically recover from a corrupted ROM; when this occurs, a progress bar appears on the screen during ROM recovery mode. Don’t disturb your Mac while the ROM recovery takes place. When recovery is complete, your Mac restarts. Another thing to try is starting up in Safe Mode vs. Recovery to check for any errors. To start-up in Safe Mode, press the Shift key when restarting or powering up. Finally, if nothing is helping or explaining your MacBook’s issue, try using Apple Diagnostics. Power off your Mac and then turn it back on, immediately pressing and holding the D key on your keyboard. You can also hold down Option-D at startup to start Apple Diagnostics over the Internet. Keep holding until you see a screen asking you to choose your language. Once you choose your language, Apple Diagnostics displays a progress bar indicating that it’s checking your Mac for issues. I still can not get my MacBook Air to factory reset! Q2 .. all my pictures on iCloud, even though they will be deleted off my MacBook will I still have them all in cloud?? Sadie, Q1) This Apple article shows you the steps as well.https://support.apple.com/en-us/HT201065. Please check it out. 2) Check and make sure that all your pictures are in icloud by going to icloud.com or using another Apple device such as iPad/iPhone and your Apple Id. Once you have confirmed, then the next step is to signout of your iCloud account from your MacBook. Choose Apple () menu > System Preferences, click iCloud, and then click the Sign Out button. 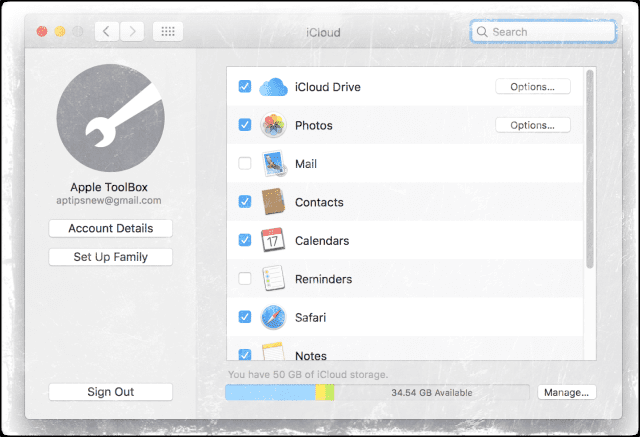 A dialog asks whether you want to keep a copy of your iCloud data on the Mac. Because you’ll reformat the hard drive in a later step, just click Keep a Copy to proceed. After you sign out of iCloud, your iCloud data remains in iCloud and on any other devices you’ve signed into with your Apple ID even after you erase and reformat your MacBook. The hell do I do now? I’m trying to reset to factory settings to sell. Aubrey, Not sure what is causing the issue on your side. Check this Apple article and see if it helps.https://support.apple.com/en-us/HT201065 . 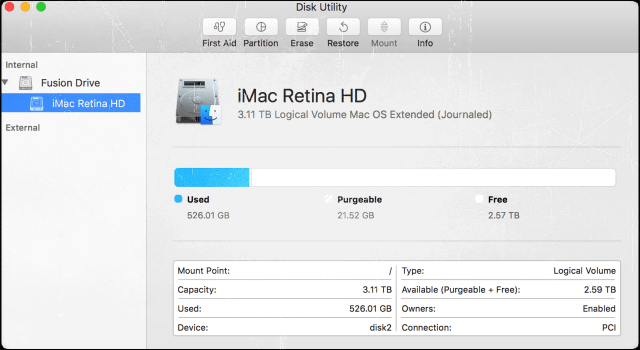 Hi, in Disk Utility, on the left side bar, there’s the internal drive, but also another option called “Disk images” – do I erase that too? No, don’t delete any Disk Image that called Apple Disk Image. It’s normal to see this during installation and shows up only when in Recovery Mode. My problem is bad, fwd I had install win 7 on my Mac air and after by the wrong way I had install ing dragon boot manager, always when I went to open my Mac air the boot manager rising and not possible bassing g g to windows 7 system. I ask how to relates this problem, do you have ideally to reset the Mac air with out backup. Sorry about your issues with your MacBook Air. Have you tried reinstalling macOS (or Mac OS X) using Recovery Mode? If you start up using Command+R keys (hold these keys until you see the Apple Logo or a spinning Globe on-screen, then release), when you see the macOS Utilities window select Reinstall from the list of on-screen options. 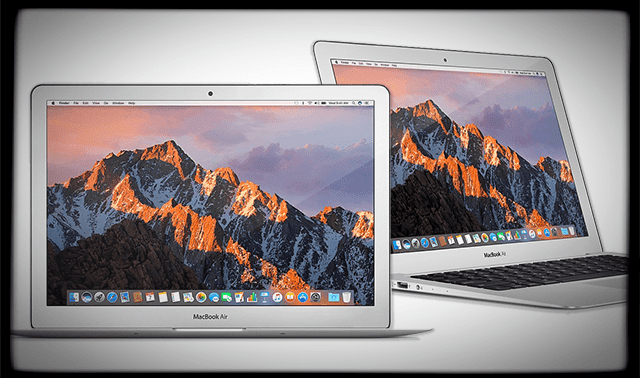 This reinstalls the latest macOS that was already installed on your Mac, without upgrading to a later version–like High Sierra if using macOS Sierra. Alternatively, if connected to the internet you could also try Internet Recovery Mode by pressing Option+Command+R and then follow those same additional steps as listed above to reinstall macOS. If you can’t see your startup disk(s), press Option-Shift-Command-Period. To enhance system security, Mac computers with up-to-date software don’t show devices that have Option ROM firmware until you press these keys in Startup Manager to load the firmware. Do this each time you want to start up from the device or from a startup disk connected to it. If am using FileVault full-disk encryption, why should I decrypt the disk (step 1.3), before a factory reset? Doesn’t this increase the possibility that a new owner could read my personal data from the disk by removing a layer of data protection (encryption)? Awesome question! The simple answer is : No you dont need to decrypt if you are reformatting. However, we recommend the decrypt due to problems associated with older Macs and OS X versions when performing factory resets. We’ll updated the article so folks know that this is a recommendation only, aimed at older macs and OS X versions. Thanks for brining it to our attention Tony! What should I do now?When I on my macbook it shows me no entry sign. Try using internet recovery mode, Option+Command+R. This action updates to the latest macOS that is compatible with your Mac if it previously had macOS Sierra 10.12.4 or higher if not, it install the version that came with your Mac or the closest version available. Please I need help. I just tried to erase my mac air . I followed the process above. I errased the first untitled hard disk but the one named APPLE SSD TS256C says erase process has failed. ANYONE WHO CAN HELP OUT PLEASE ? Are you able to start up in Recovery Mode using the Command + R keys? 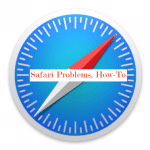 Hold that key combination until you see the Apple logo or a spinning globe on-screen. When you see the macOS Utilities window, select Disk Utility. And then select that APPLE SSD and run First Aid on it to check disk health and repair, if possible. After checking the health, see if you can erase the disk again. So I did everything that was told in the article. I deleted the hard disk: Mac OS Extended (Journaled). So when I go back to re-install OS X. But when they asked for apple ID, I entered it and it went thorught. But then it said it was not able to go through. So now It doesn’t restart and showes me a screen with an internet recovery and nothing happnes. I’ve asked around for help and they are charging me a leg and an arm to fix it. I don’t think they should be charging so much. Could you help and can i do this on my own? Thanks! Oh, that’s terrible! My goodness. 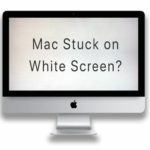 On the screen for Internet Recovery, does anything work? Can you navigate to the utilities menu? Also, do you know what version of macOS or OS X came with your computer originally (from the factory)? Also, check that there’s nothing outstanding on your Apple ID–go to the Apple ID website and check if there’s some issue with your ID. If there is, remedy that issue first. If not, try going through the steps again. Im not able to close file vault as when I click the lock to make changes both the username and password is asked and it doesn’t accept the password and the username , I’ve probably done something wrong as it my first time with a Mac . I need help please. c an I reset to factory without closing file vault ? Welcome to the Mac world! We’re happy you joined all of us. From what I understand, your MacBook has FileVault ON-is that correct? Most of us do not turn this feature on, as it encrypts data and always requires a password or recovery key. However, if it is ON, the way to change its settings is using an administrator name and password. I’m wondering if somehow you are not set-up as an Admin but rather a different type of user. To check, go to System Preferences (under the upper left Apple icon) and choose Users & Groups. Take a look under your name and user ID–are you listed as an Admin or something else? So if file vault is ON and there’s no way to remove it, try these steps to erase your volume. I’m assuming you’ve backed up your data & want to start fresh so data loss isn’t an issue. If it is a late 2010 model or newer, your Mac has Internet recovery built in.Hold command-option-r to boot to Internet recovery. Pick your language and login to your wifi when prompted. You see a globe while the recovery utility downloads. Once that is done you see the recovery screen.From there click on the Utilities menu and launch Terminal. Once in Terminal enter the command diskutil cs delete “Macintosh HD” to erase that FileVault encrypted volume. If your main volume is not named the default Macintosh HD, change the disk name to whatever your drive is called–just be sure to include those quotes in your Terminal command. Now quit Terminal then launch Disk Utility and go to the erase tab. Select the disk at the top of the left column then select Mac OS Extended (Journaled) in the dropdown and apply the format. 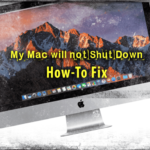 Alternatives include installing macOS or OS X With Internet Recovery–hold down the Option Key in addition to Command+R keys to launch internet Recovery. Then follow the same steps above using the terminal. Keep us posted and again, welcome to the Mac Family. I’m following your steps but get an error when trying to erase disk. Says cannot “unmount drive”. I can unmount it manually but still fails. In addition to the disk there is an entry for a disk image. I’ll need to look into this some more but first thoughts are to try and boot up from Internet Recovery instead and see if that unmounts the drive. Manually startup from macOS Recovery over the Internet by holding down Option-Command-R or Shift-Option-Command-R at startup. I’ll also run some tests to see if there are any other solutions. I hope I understand your issue—is your MacBook not working? But you don’t want to reset it? If so, try the tips outlined in this article on addressing problems with start up. If I didn’t understand your problem, please provide more specifics—just write down what’s happening, don’t worry about grammar. Or write it in your native language and we’ll translate it. Click the Lock icon in the bottom-left. This doesn’t change the password for your Keychain and you are asked when you log in to the account if you want to update the keychain password. Click Create New Keychain–none of your old keychain information carries over.